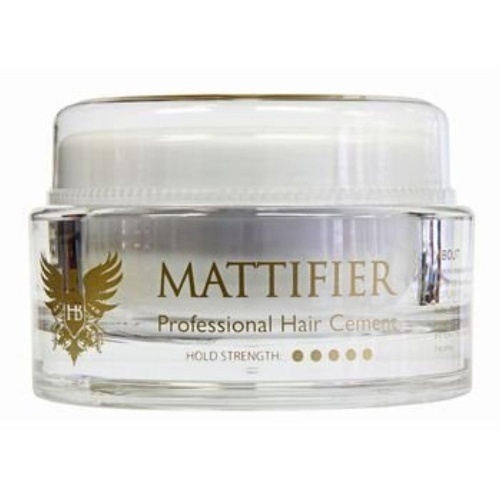 Hair Bond Mattifier Hair Cement is a extremely matte styling cement which allows you to mold you hair without movement. 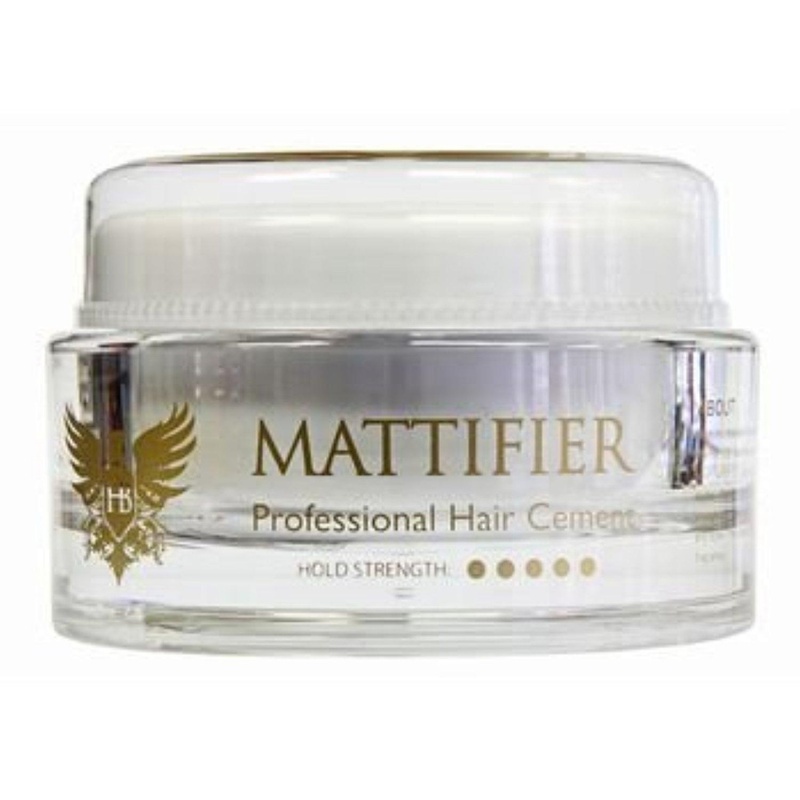 Works well even with slightly longer hair. 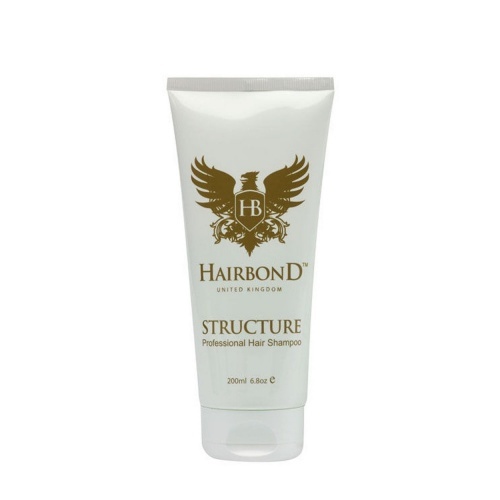 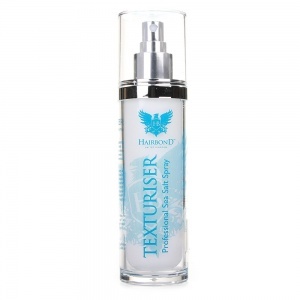 Holds it well into place and keeps hair smooth and soft while obtaining a great hold. 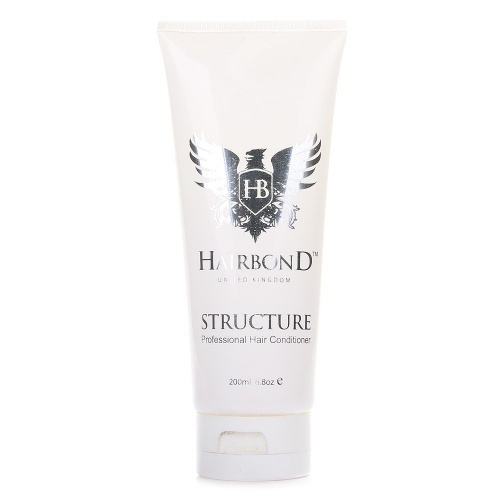 Smells wonderful too.